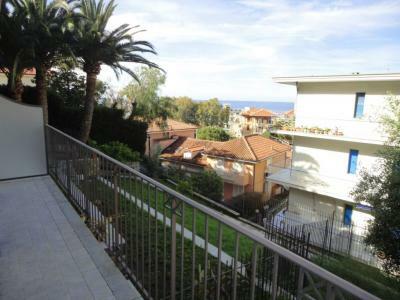 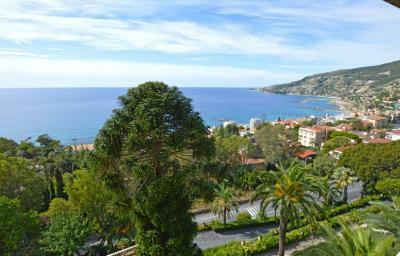 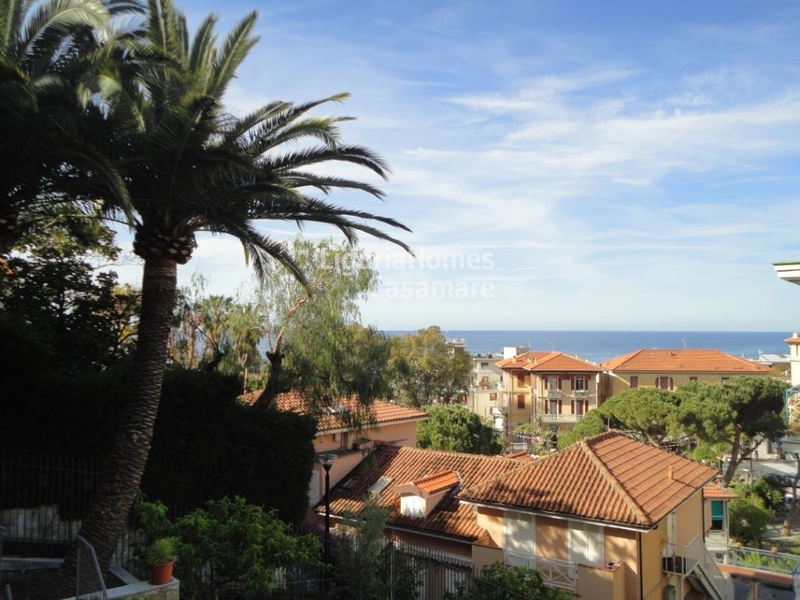 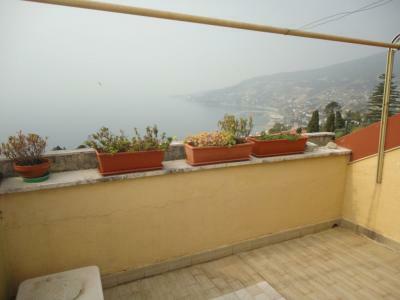 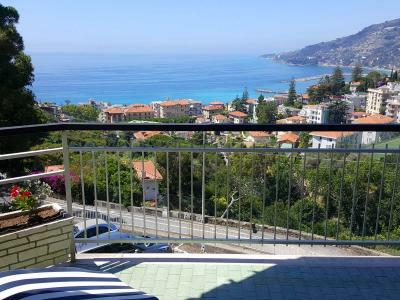 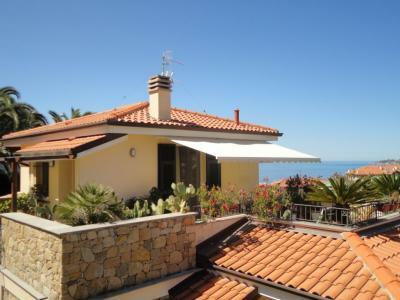 In a recently built Villa, very elegant and classy, this 2 bedroom flat for Sale enjoys a large terrace with lovely sea view. 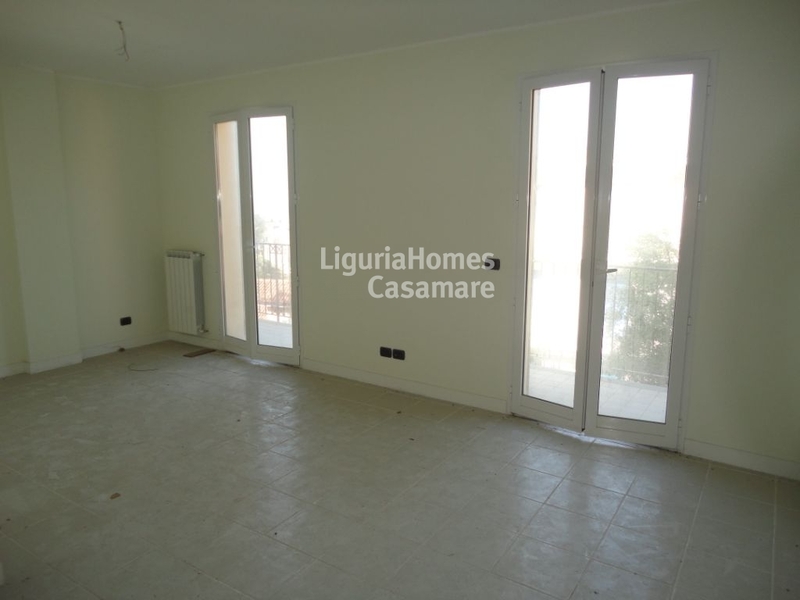 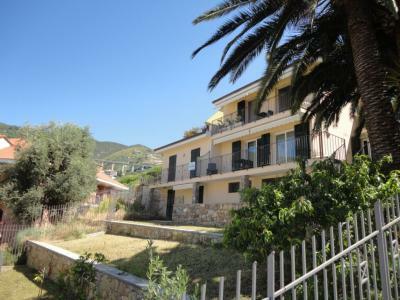 Accommodation includes: entrance, livingroom, kitchen, two bedrooms and two bathrooms. 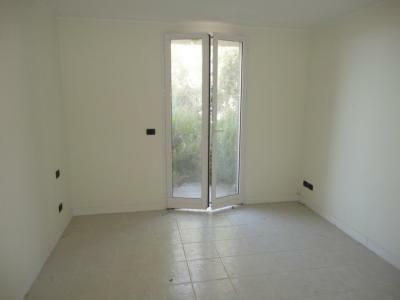 A private garden and a car space are also included.